It's after nearly a billion pounds in the next 14 months. Days after posting huge financial losses, Jaguar Land Rover is now reportedly looking to raise nearly £800 million in the next 14 months. The cash injection will allow the company to replace maturing bonds and invest in its new range of electric cars, the development of which is currently proving costly. 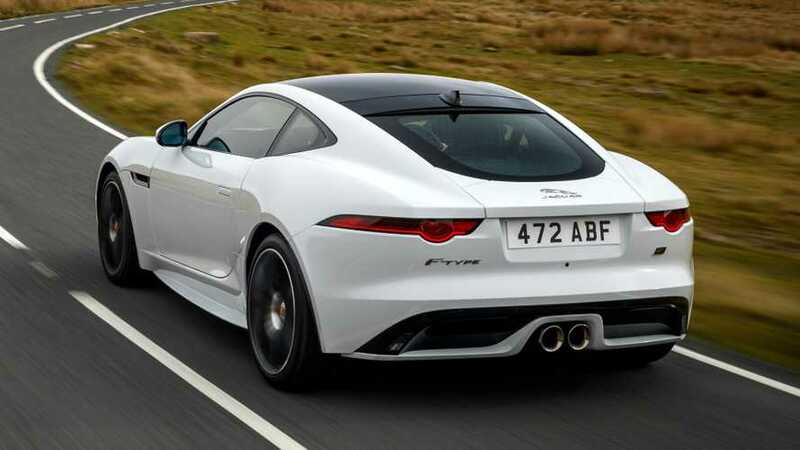 Jaguar Land Rover could also turn to other bank financing, lease assets according to Automotive News Europe. "Market conditions presently are less favourable in general and our bonds are trading below par, reflecting our recent financial performance," Treasurer Ben Birgbauer said by telephone. "We have always said we monitor the debt market and look to issue debt when market conditions are more favourable." 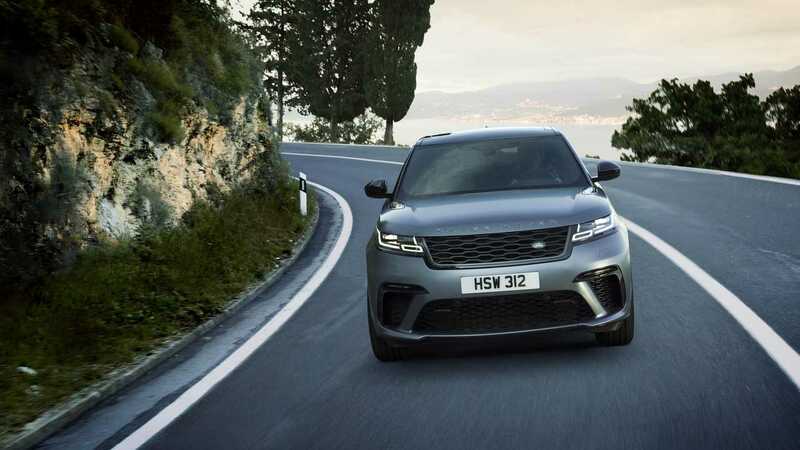 Last week the Jaguar Land Rover company posted losses of £3.4 billion, which came following a sales slump of 35 percent in China, which is currently the world's biggest car market. It is also in the process of cutting around 10 percent of its workforce (equating to around 4,500 jobs) as it works on a turnaround plan. 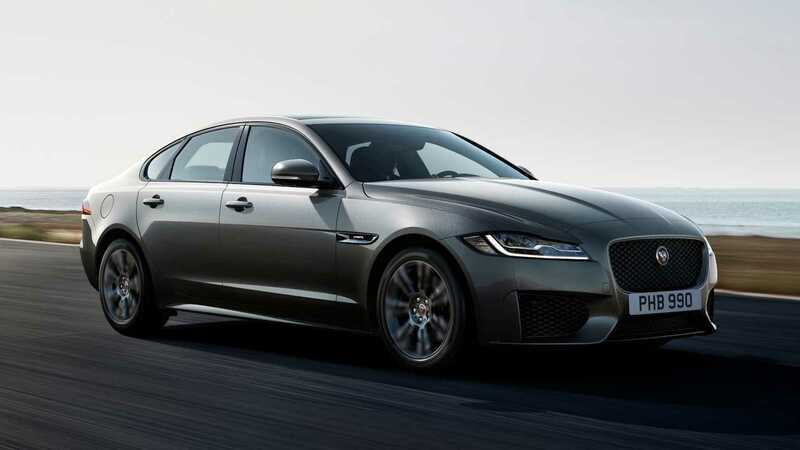 According the Bloomberg, Jaguar Land Rover's 4.5 percent bonds which mature in January 2026 have dropped to a low of 77 cents on the Euro, which is equivalent to a yield of around 8.9 percent. The carmaker still has a £1.9 billion undrawn credit facility and £2.5 billion pounds of cash according to figures published by owner Tata. Jaguar Land Rover's ability to recover from its struggles in China are crucial to its turnaround, but the company doesn't known when sales in the country will begin to pick up again. Its dealer network in the China is seen to be ineffective, with only 18 percent of its showrooms located in 'tier-one' cities like Beijing and Shanghai. To help fix the problems, the country will scale back deliveries to stop dealerships from having too much stock. It will also work on branding and marketing. As well as China, Brexit has also been central to Jaguar Land Rover's struggles. As a result, Royal London Asset Management has already cut back its exposure to the company because of "Brexit-specific risks and their ability to maintain access to the financial markets," according to the head of global high yield Azhar Hussain.